WE RIDE was born in Vigo, Spain, in April 2009. During the first year the band released their first “Demo 09” and their debut full length “Directions” with which they started to play their first European tours and festivals. In 2012 their second album sees the light. 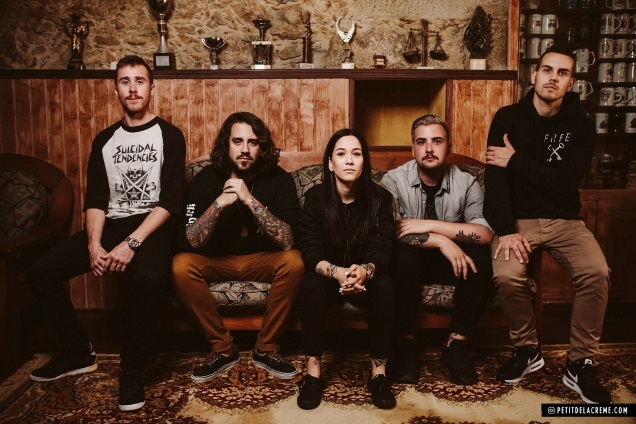 With the well-received acclaim of “On The Edge”, their music quickly gained fans around the world and We Ride never took their foot off the breaks, cutting their rockie teeth igniting pits alongside H20, Comeback Kid, Madball, Bane and many others bands around the world in more than 30 countries through Europe, America and Asia. 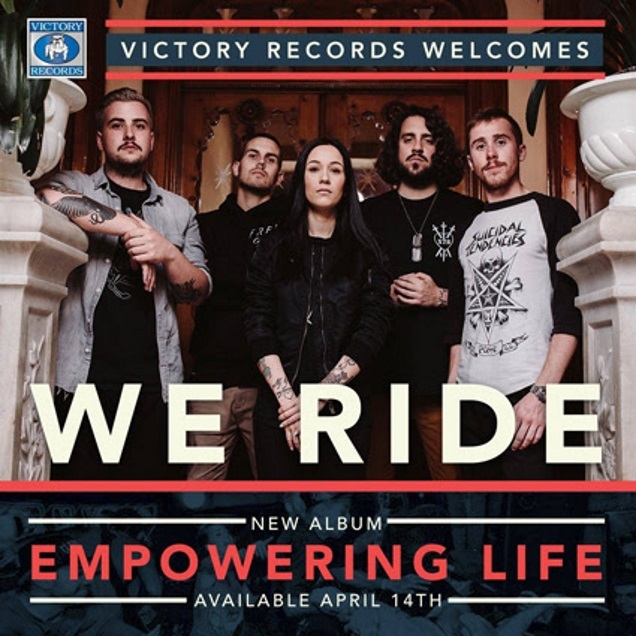 The band are signing on to Victory Records and on top of that, the band is also debuting a video form their upcoming album, Empowering Life, set to be released April 14th! Watch below and contact [email protected] to book a show!